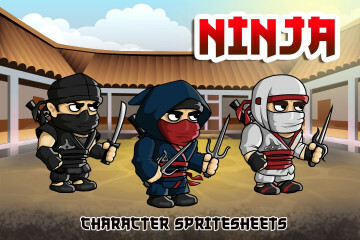 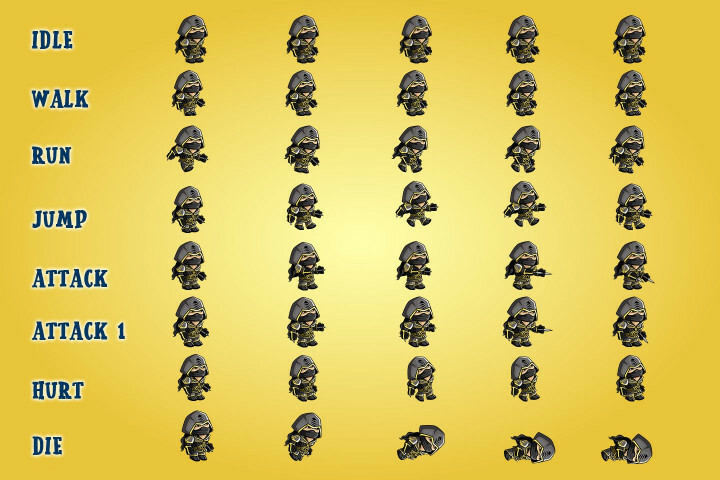 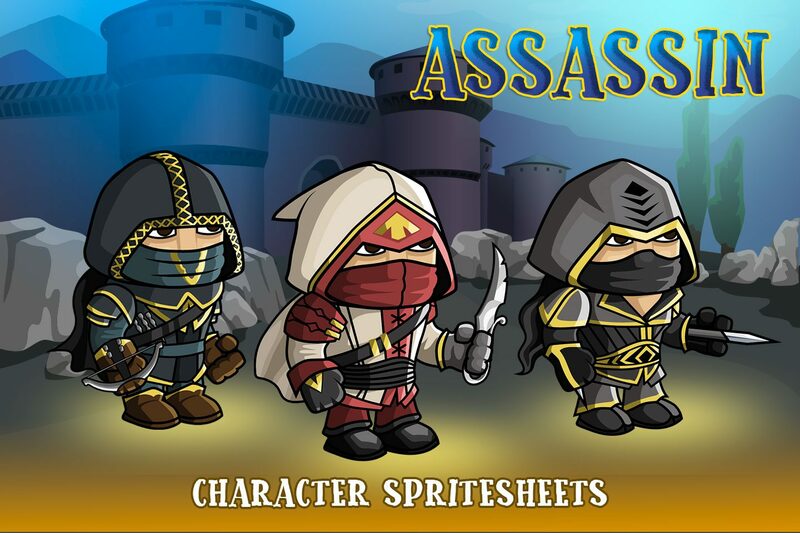 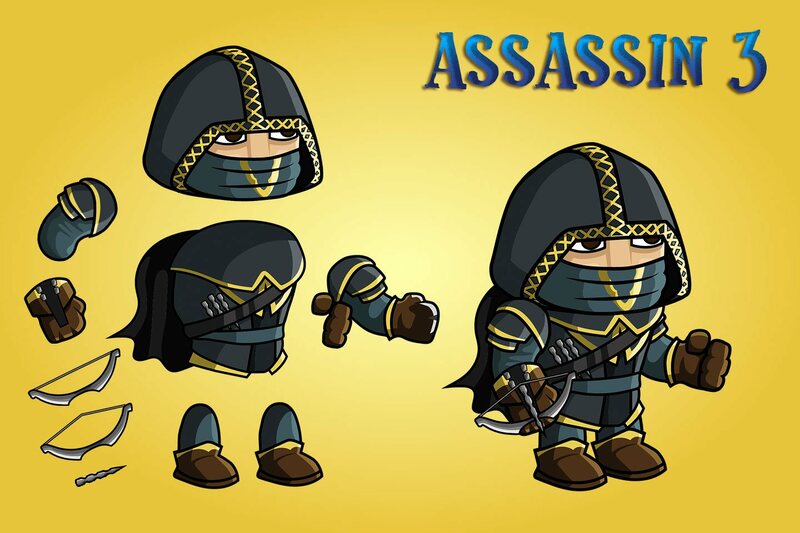 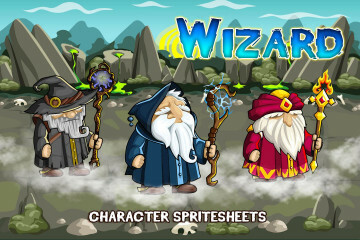 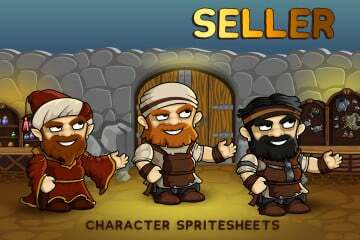 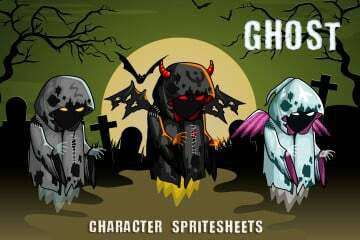 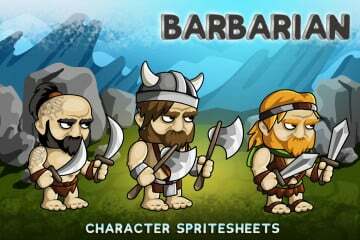 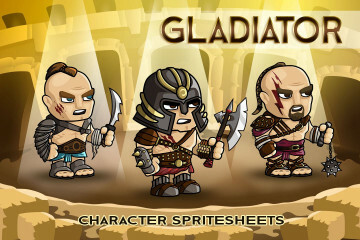 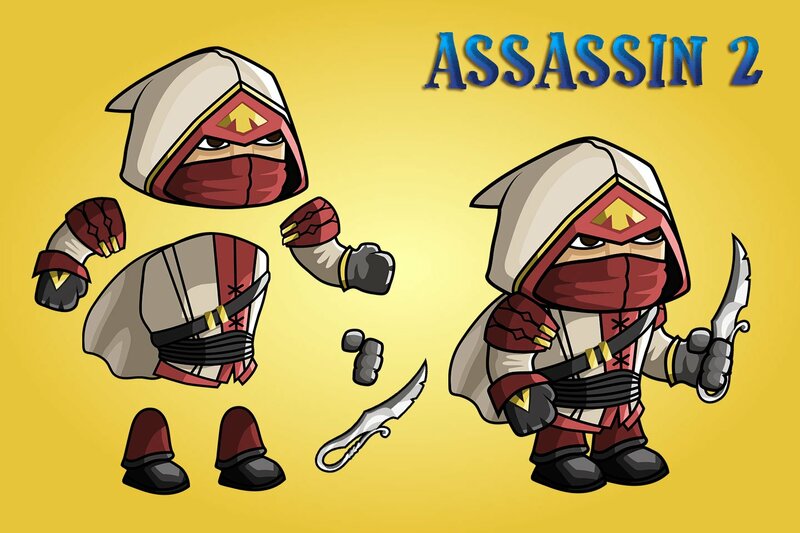 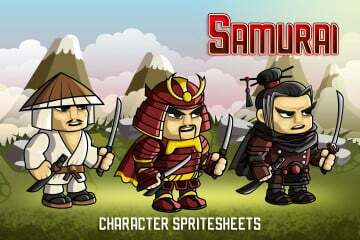 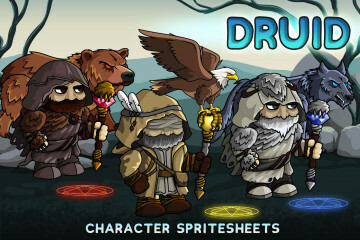 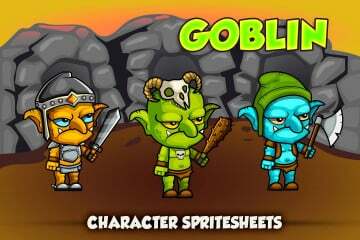 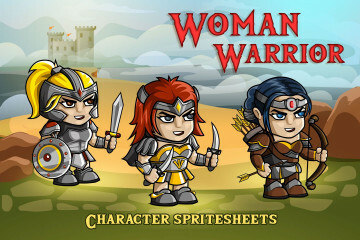 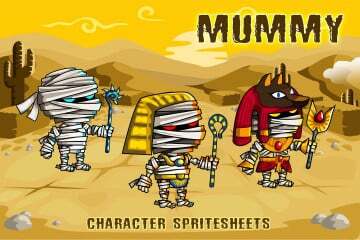 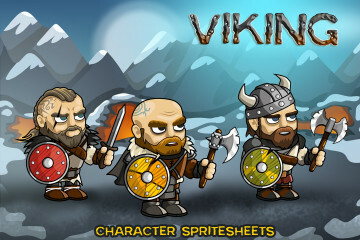 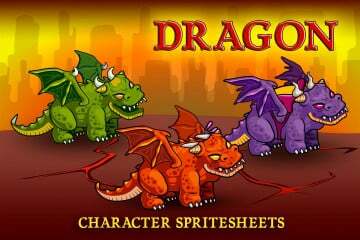 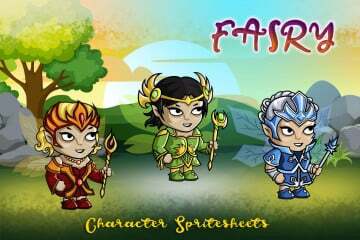 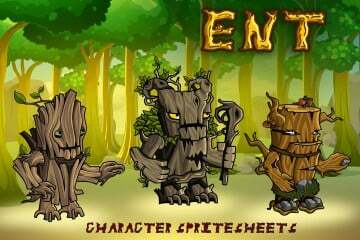 Here is a set of 2D Fantasy Asassin Character Sprite. It includes 3 characters. 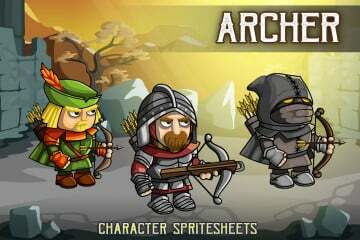 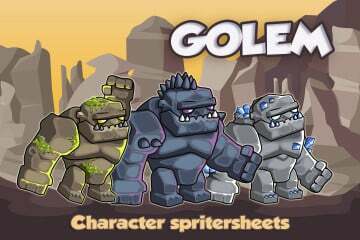 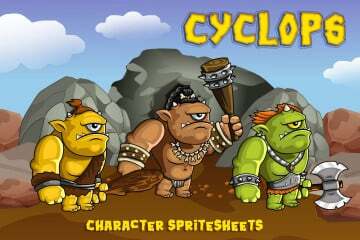 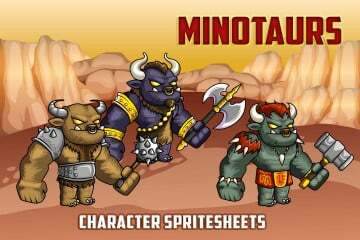 They will perfectly suit the role of opponents or protagonists in tactical fantasy games. Everyone has their own unique weapons and clothing. 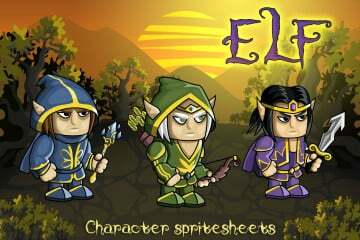 Everything is created in Adobe Illustrator. 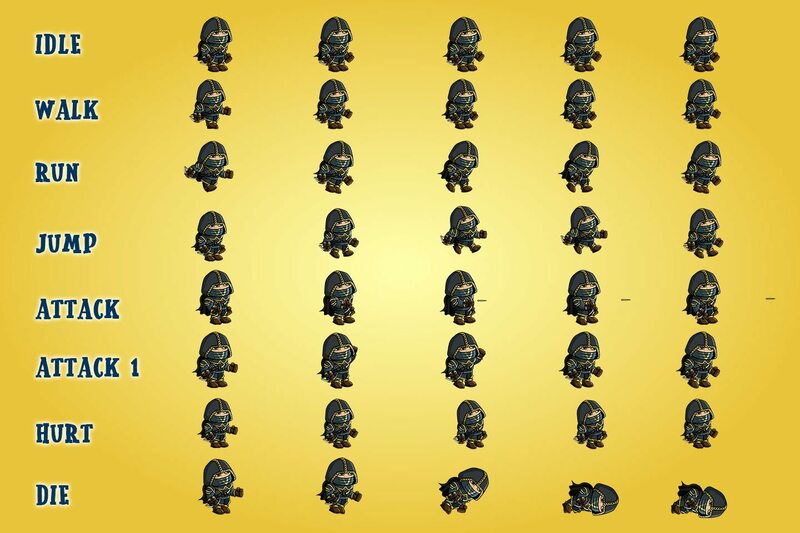 This is a 100% vector. 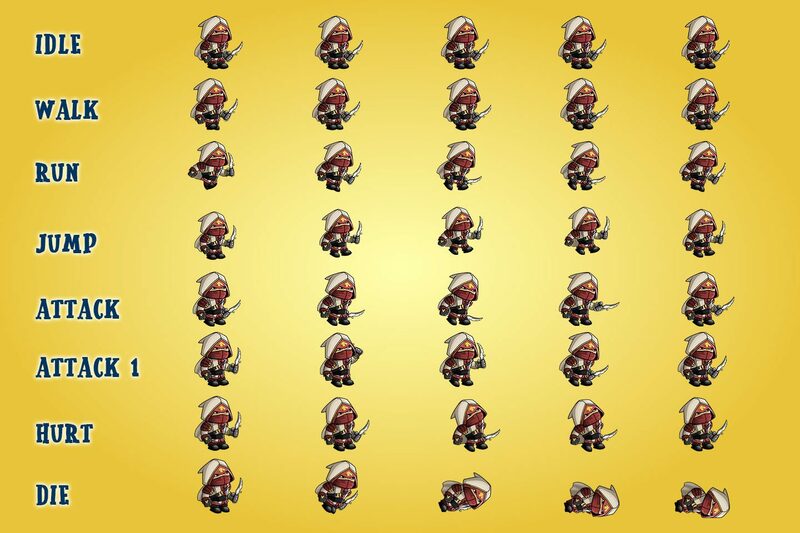 Therefore, you can easily make changes. 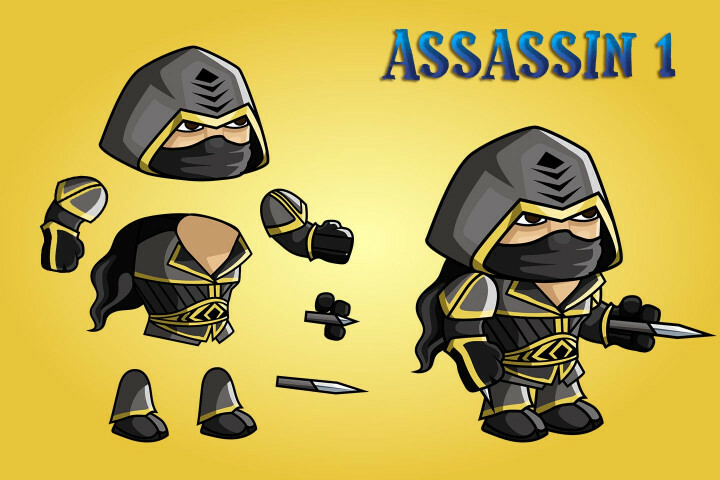 In addition to the AI format, the following formats have been added: EPS, PNG (several types of animation and body parts) and SCML (skeletal animation). 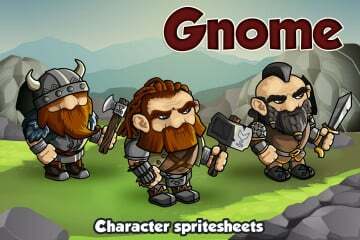 All this you can use in your game project. 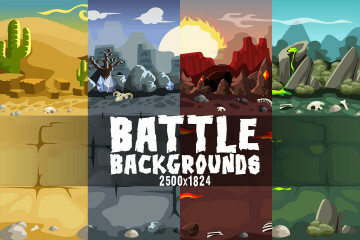 The Craftpix team would be pleased to see such a game. 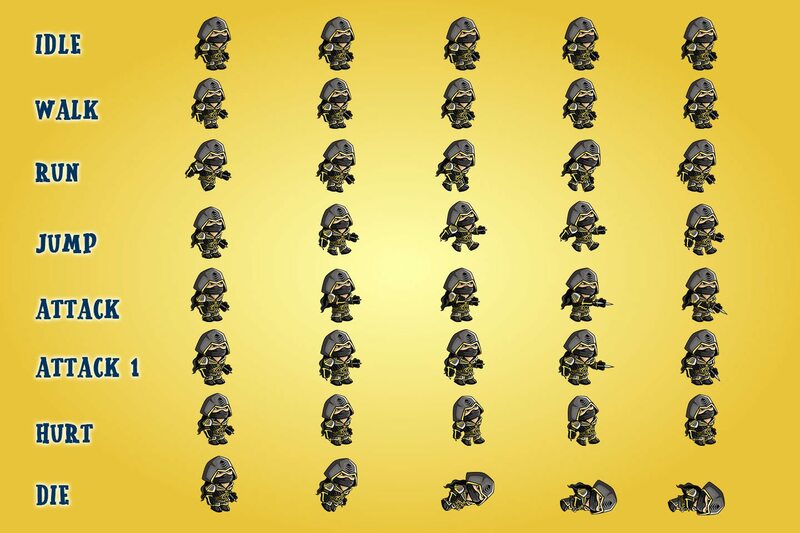 Thank you for choosing us!